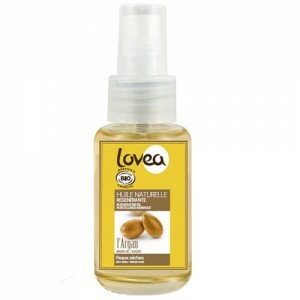 A non greasy spray with a deliciously sweet fragrance formulated to revitalise and rehydrate the skin. Best applied onto towel dry skin straight after bathing or showering. Absorbs quickly leaving the skin silky soft and smooth. Moroccan Argan Oil is a powerful anti-oxidant and UV protector. 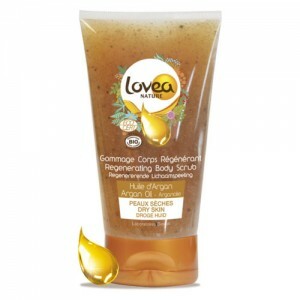 Lovea blends Argan Oil with other natural ingredients to make formulas that fortify the hair & skin. They are rich in the so called skin Vitamin - Vitamin F (Omega 6) & Vitamin A to improve elasticity and Vitamin E to protect against free radicals. Argan Oil or Moroccan Oil (for skin & hair that needs special care) has been used for centuries by local tribes in North Africa but only recently has it come to the attention of cosmetic scientists. Research shows that the oil is packed with beautifying ingredients like vitamin E, phenols, carotenes and essential fatty acids, in fact it is over 70% oleic & linoleum acids. These essential fatty acids are also known as the skin vitamin - Vitamin F, and just like other vitamins the body is unable to produce its own Vitamin F. When applied to the skin Argan Oil increases elasticity, nourishes and helps normalise the skin. 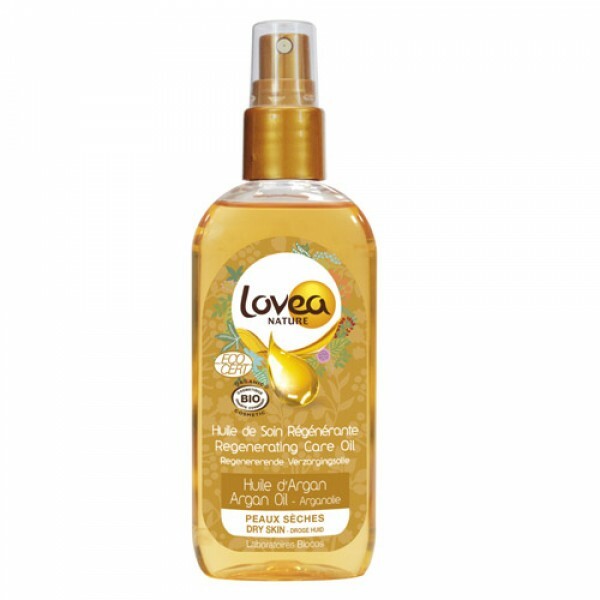 Argan Oil is a 100% natural skin food and regular use will keep your skin in tip top condition.